We need several chaperones for this week’s Stock Show performances. Please email Terrie at tyreeworld@centurylink.net if you are able to assist. Thank you so much! 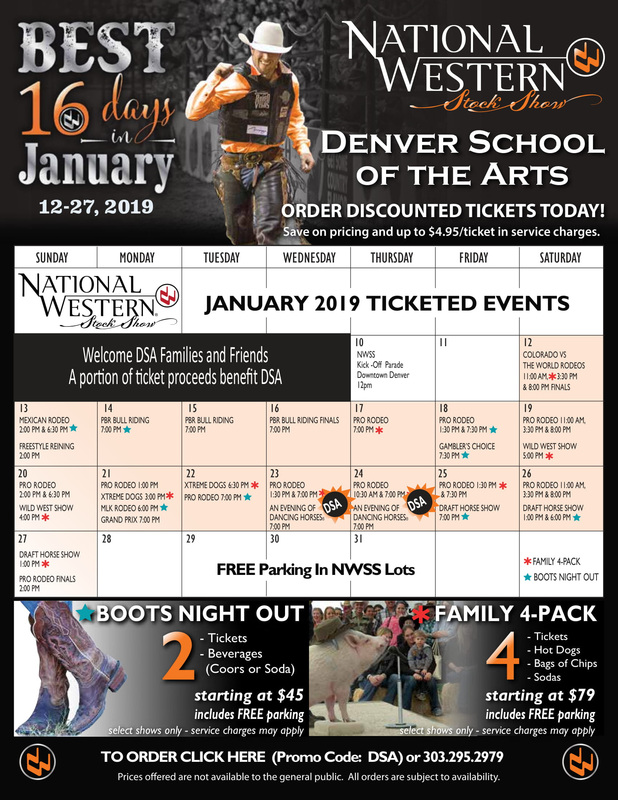 January 22-24: Stock show rehearsals and performances. Schedule below. January 26, 9a: CMEA Honor Performance, Broadmoor Hotel, Colorado Springs. Schedule below. Also need a Big Truck for equipment. Kids can bring something to eat on the bus if they’d like. Tip 1, For cello and bass’, and any other instrument without a hard case: Either rent, borrow or buy a hard case for your instrument. They will be transported in the luggage compartment of the bus to/from ASTA. We’ll make every effort to have only instruments in one bus, and all of the luggage will be transported in the luggage compartment of the other two buses. Small instruments can be taken on the bus with the student. Encourage your K-12 students to enter the Student Composers Competition! Deadline for applications is March 29. 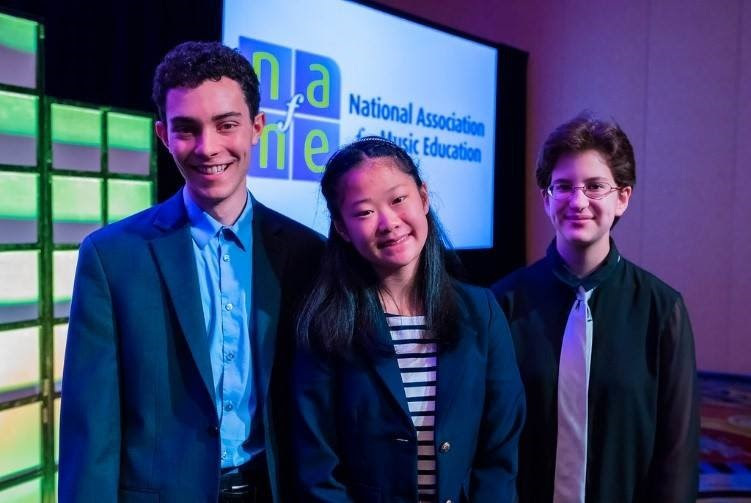 NAfME is seeking original music written by student composers for featured performance in the Young Composers Concert at the National Conference in Orlando, Florida, this November. Teachers and students are invited to submit original compositions by students for possible inclusion in the concert. Students in elementary school, secondary school, college, and graduate school are eligible to submit compositions. Compositions may also be submitted for specific chamber instrumentation and may be eligible for performance at the Young Composers Concert and a cash award. 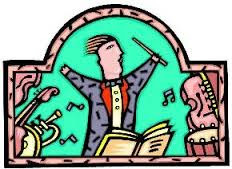 Compositions submitted that fall outside of the choral or chamber instrumentation guidelines will be adjudicated but will not be eligible for awards or for performance. Up to ten winning composers will receive cash awards, thanks to the generous support of the European American Musical Alliance (Dr. Philip Lasser, president) and the Double R Foundation. All entrants will receive written evaluations of their compositions. The deadline for applications is March 29, 2019. Learn more here. Student Counselors: Full-time and part-time counselor positions for students over the age of 18 are open for the 2019 Summer Academy. This is not a paid position. Benefits include full or partial cover of room and board & program tuition. A complete list of benefits and counselor responsibilities can be found on the Summer Academy application. What are our students saying about their experience at the 2018 Summer Academy? 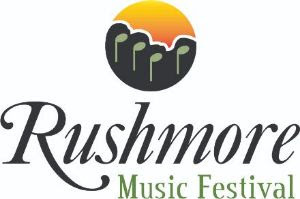 To learn more about the Rushmore Music Festival, please visit our website. If you have any questions, please contact us at RushmoreMusicFestival@gmail.com or by calling (605) 646-3146.